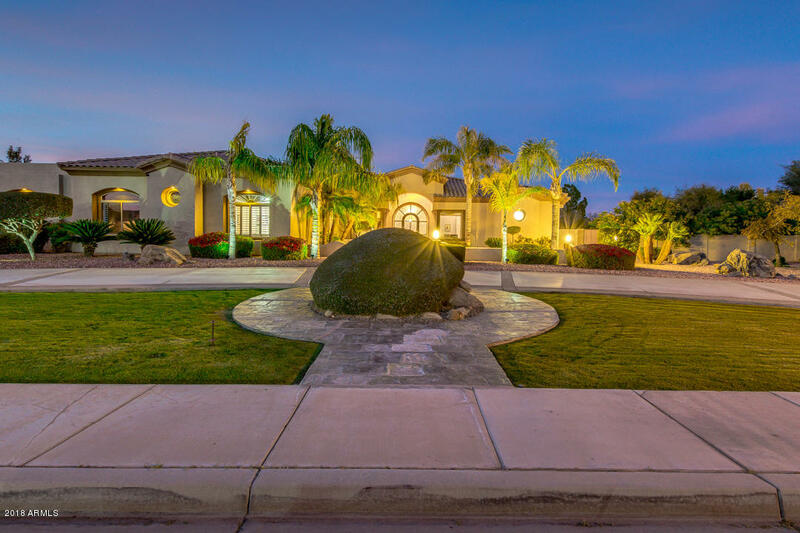 All GREENFIELD LAKES homes currently listed for sale in Gilbert as of 04/19/2019 are shown below. You can change the search criteria at any time by pressing the 'Change Search' button below. "NEW REMODEL in GOLF COURSE community, shows beautiful builder upgrades w/this OPEN floorplan, VAULTED ceilings & sparkling POOLl! Private lot w/NO neighbors behind. 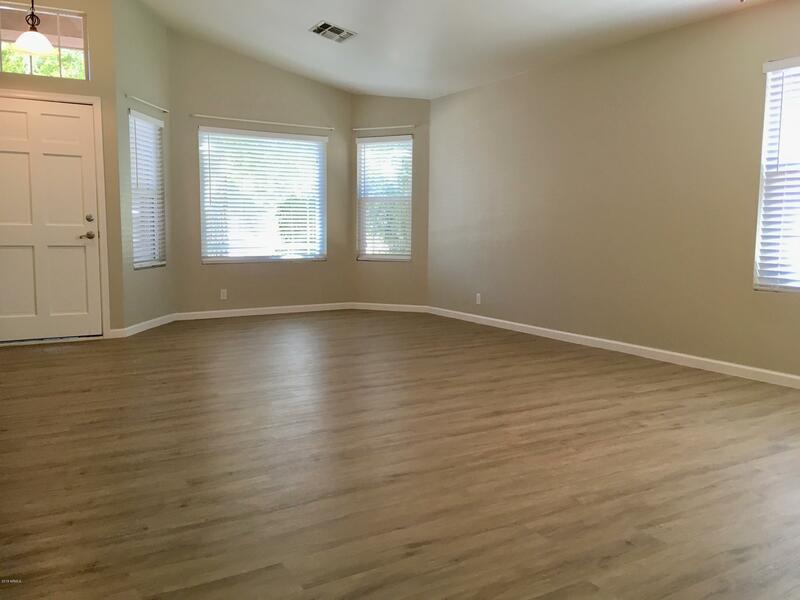 All NEW FLOORING and CUSTOM PAINT palette throughout! GRANITE counters add elegance to the spacious kitchen w/large island & breakfast bar which opens to family room & eat in kitchen area. Formal dining & living room adjacent. LARGE MASTER SUITE overlooks LUSH landscape & tranquil POOL. HUGE master closet & master bath w/TWO sinks & "